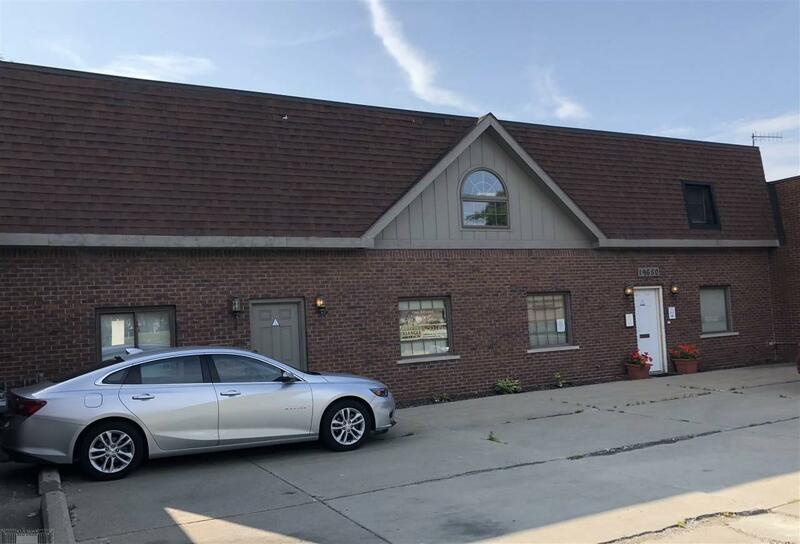 Individual offices for lease. Lease rates starting at $300/mth including all utilities. 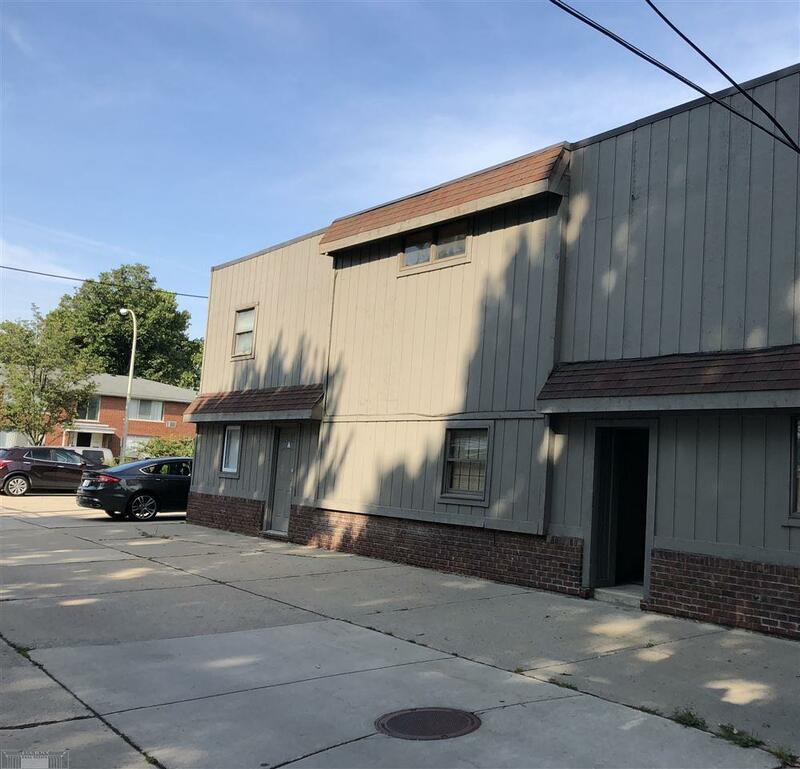 Desirable Multi-tenant office building in G.P.W. Individual offices are leased along w/ multi-office suites. 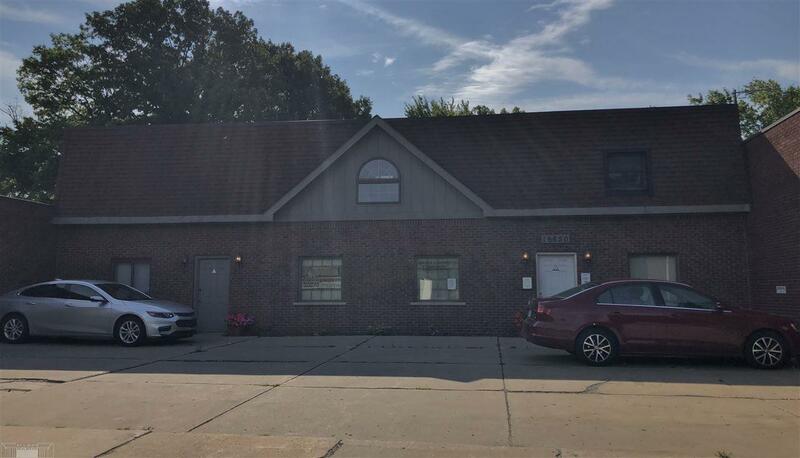 This building is perfect for a small company headquarters or for a user of some office space while leasing out the remaining space to existing tenants. 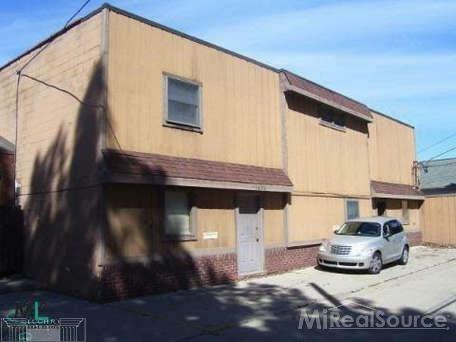 All tenants are on a month to month lease to provide for a single user if desired. Current rent includes all utilities. Common kit area & conference rm utilized by all tenants. 3 Bathrooms & private mailboxes. On site parking for 11 cars & street parking.